This coffee impresses with its elegance and is by far the best that we had from the Shilicho cooperative so far. The intensive cooperation during quality workshops over the last few years has paid off and we now have an outstanding coffee. Refreshing acidity, lots of cacao and Earl Grey, creamy and complex. 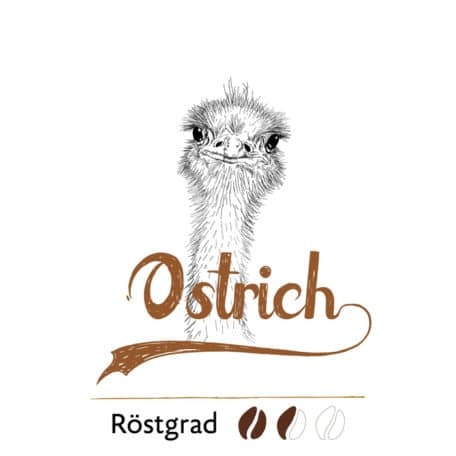 The Ostrich is an all-rounder and works well as a pour over, AeroPress, Chemex or the Karlsbad coffee maker. If you like a bright espresso as well you can use it in an espresso machine. We sell our coffee unground as beans so that you can prepare the coffee as freshly as possible. By grinding yourself, you make sure that all the aromas end up in your cup. After just 30 minutes of exposure to air, ground coffee loses a large part of its aroma. More information is in our FAQ. If you don’t have a grinder, we can grind the coffee for you. Just let us know in your order under “Order Notes”. Hervorranger Geschmack als Filterkaffee. Der Rostgrad passt auch perfekt dazu. Als Espresso sicherlich keine Italienerin, aber mit der erfrischenden Frucht des Südens. Cappuccino mit laktosefreier Milch verwandelt sie in einen ebenso erfrischenden, typisch englischen Tee mit Milch und Zucker, in eine milde, sehr feine, edle Variante des Builder tea’s. Habe Ostrich probiert und bin begeistert. Wird mein Lieblingskaffee. Spannender Espresso, auch gut mit Milch. Tolle Säure und im Nachgang viel dunkle Schokolade. Sehr lecker. Interested in coffee culture? Then check this box to receive our newsletter every two months (in German). 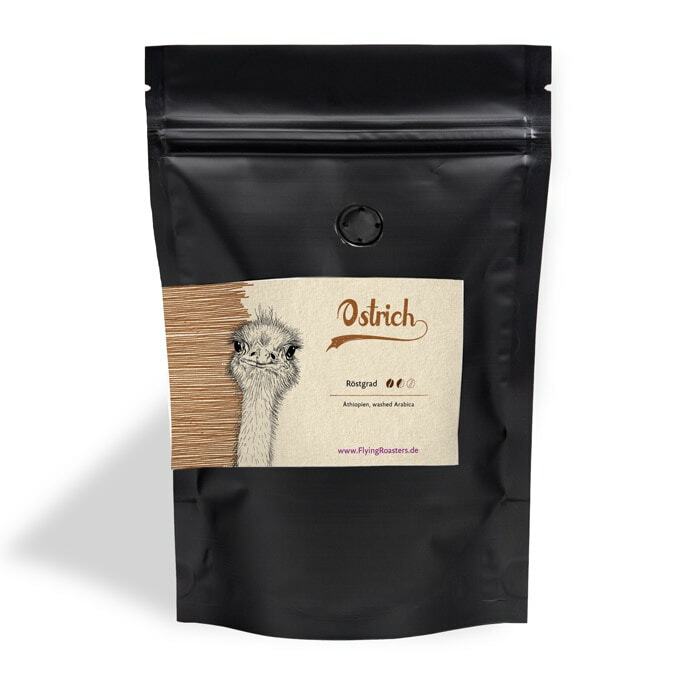 The green coffee for Ostrich comes from the Shilicho cooperative in Ethiopia. 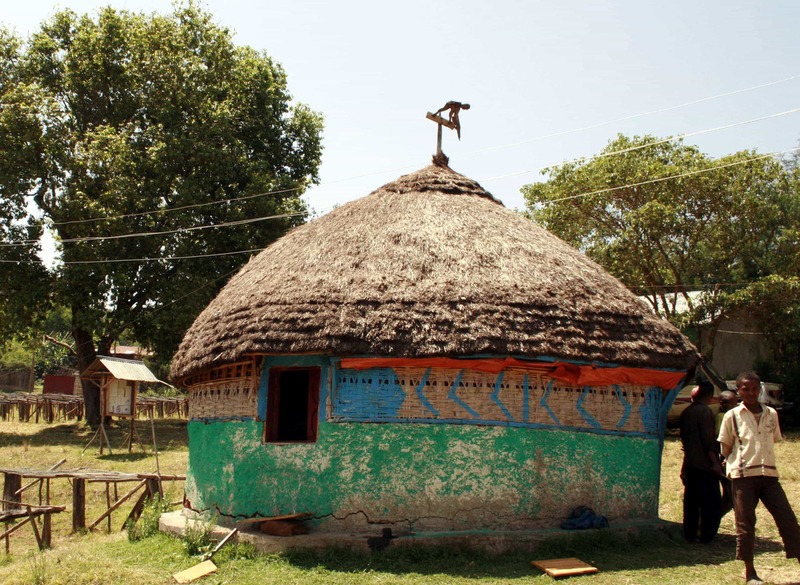 The Shilicho cooperative is named after a village in the region of Sidama in Ethiopia. 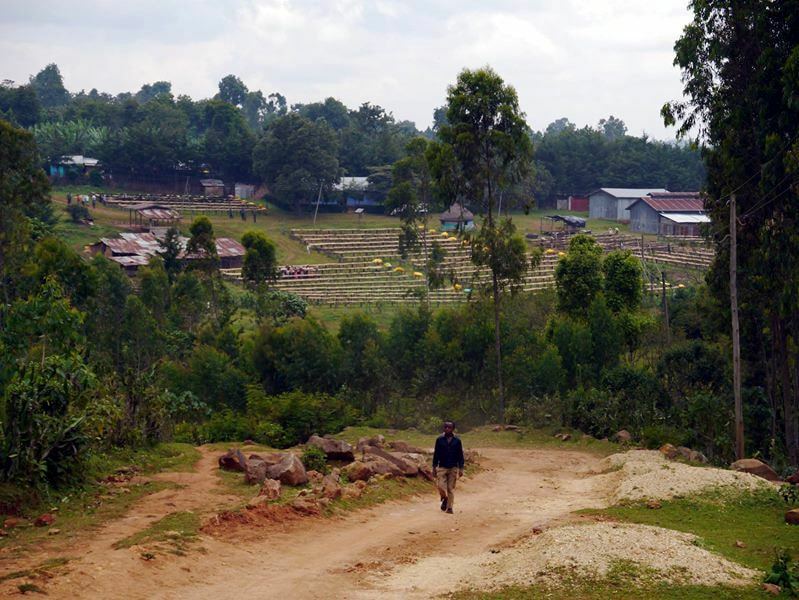 Shilicho has 2,250 members, each cultivating an average of 0.75 ha per family. Their headquarters are located in a wonderful landscape between mountains and valleys and they produce great washed coffee. 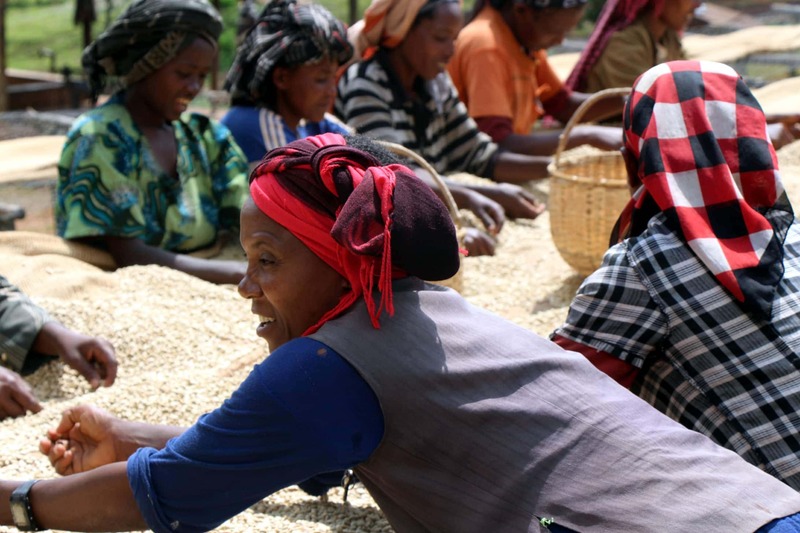 The cooperative's coffees inspire us every year with their brilliant flavours. In the regional language Shilicho means "good taste" - a promise that the coffee definitely fulfils. 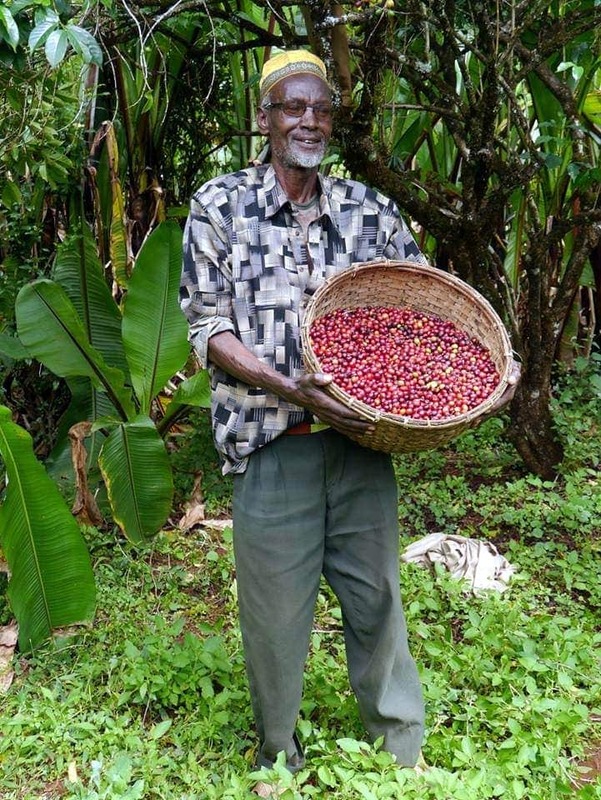 The cooperative is part of the Sidama Coffee Farmers Cooperative Union – aka the Sidama Union. As the coffee trade is nationalized in Ethiopia, we can only conclude contracts with the cooperative through the Sidama Union. 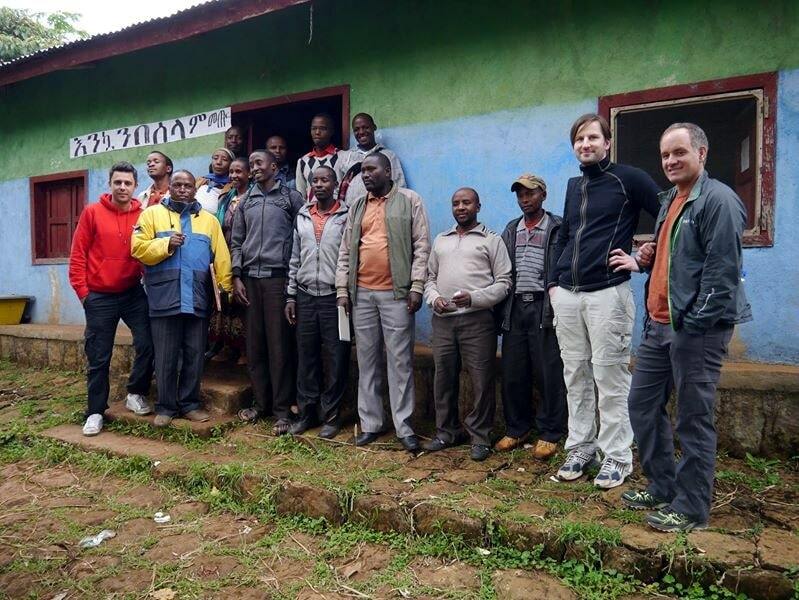 However, the Sidama Union works very transparently and also offers the cooperative technical and financial support. Always excellent coffee! Always freshly roasted! Always without shipping fees!